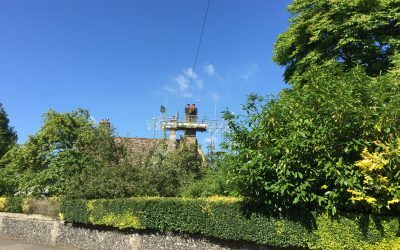 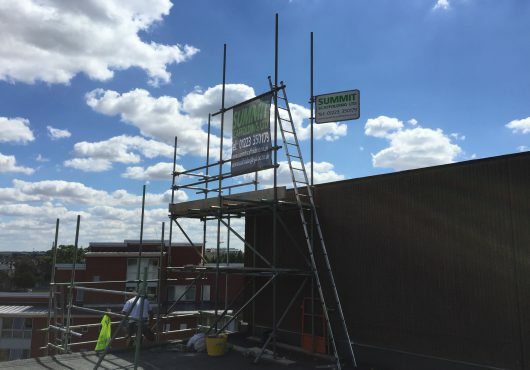 Summit Scaffolding is a long established, reputable company, which services Cambridge and the surrounding areas. 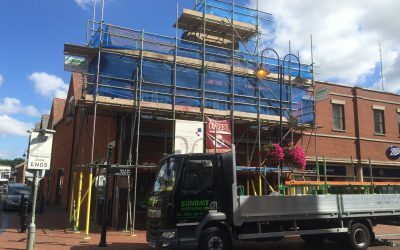 Our experienced CITB registered team pride themselves in their professional, friendly and efficient service, which most of all has safety at the heart of each job. 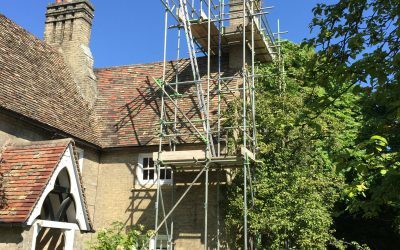 Our rates are competitive and all scales of jobs are considered.